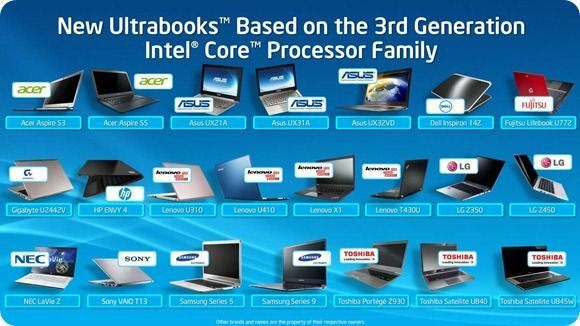 With an estimated notebook ship volume of 5.4 million units forecast for Q3 2011, top-3 notebook manufacturer Acer is hoping that Ultrabooks will make up 30% of volumes in 2012. That’s something in the region of 6 million unit for the year. The news comes from Taiwan News who’s article makes an interesting read. Read this section from the ‘half-full’ angle and then again from the ‘half empty’ angle. 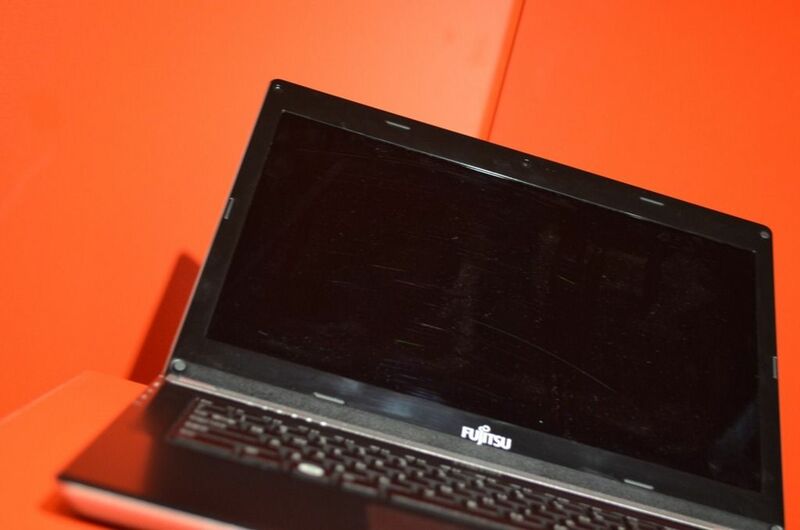 "In our survey of 200 local consumers, we found that 77 percent are interested in an ultra-thin notebook PC, with 49 percent of them saying they will switch to the new product within six months,"
Experience tells me that people are happy to say ‘yes I will’ before there’s a chance to buy or a known price. The $1000 price point could change opinion very quickly. Even if Acer leads in price, they will have to cut across huge sections of their own market in just 12 months. Interestingly, Acer also state that they won’t be doing an 11” model because it competes with low-cost devices. They’re probably referring to netbooks with Acer possibly believing that millions of 10 and 11” netbook owners could be tempted to upgrade. Bigger is better, right? 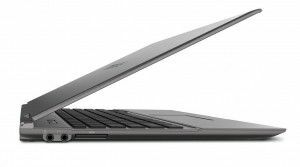 In the current market climate where low-cost tablets are potentially attracting users away from notebook and desktop upgrades and major manufacturers are offering basic ‘almost ultrabooks’ for a much lower price, the 30% figure is going to be a huge challenge. Full article from Taiwan News here.